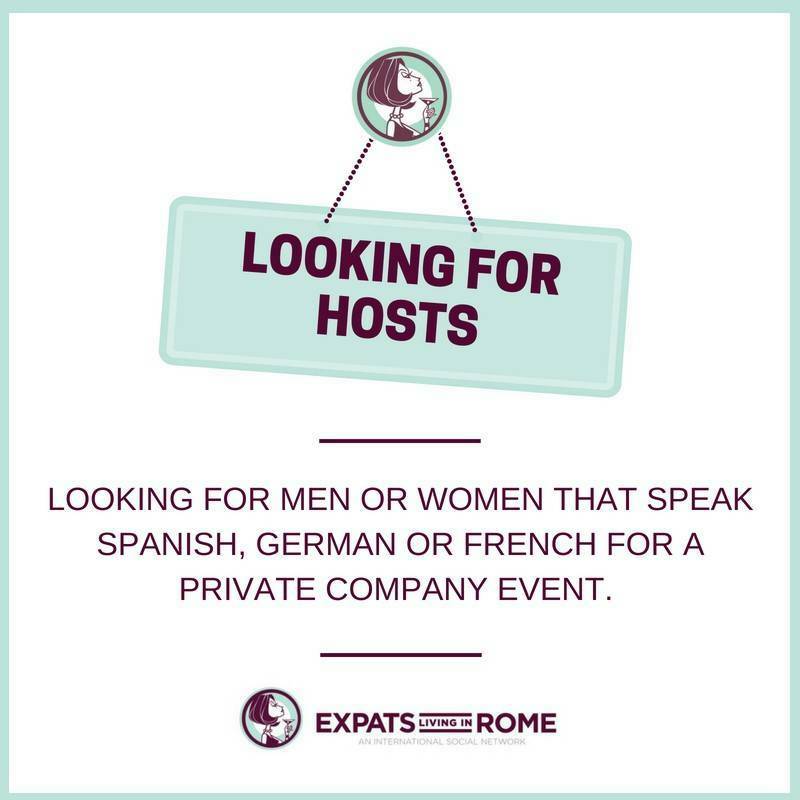 Looking for men or women that speak Spanish, German or French for a private company event. Job is to help with guests and welcoming people. It’s important that you speak any of these languages + English or Italian. Some dates in August not decided yet. Looking for men and women from ages Ages 20-50. Send us a short message which dates you are interested in. Age? Any experience? Languages you speak? Personality type? and also an photo.